More and more, ESL/EFL teachers are required by their employers to obtain a Master’s degree in TESOL. Thousands of ESL/EFL teachers are acquiring professional skills and knowledge through online and distance education instructional models. 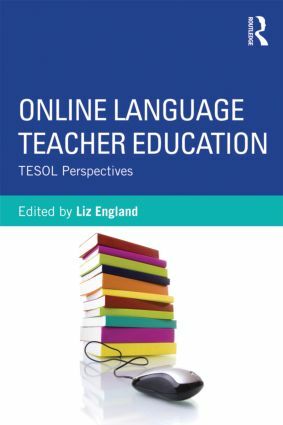 Filling a growing need and making an important contribution, this book is a forerunner in addressing some of the issues and problems for online distance learning and instructional delivery in TESOL and applied linguistics departments in universities around the world. Carefully addressing the complexity of the field, this volume includes primary research and case studies of programs where a variety of online distance models are used. Structured in a logical sequence, the readable and accessible content represents the collected expertise of leading language teacher educators. Each chapter brings the reader a better understanding and ability to apply knowledge about online distance TESOL education. Why Be an Online Learner in TESOL?